Thanks to Doob for making this wonderful song and trust my talent. 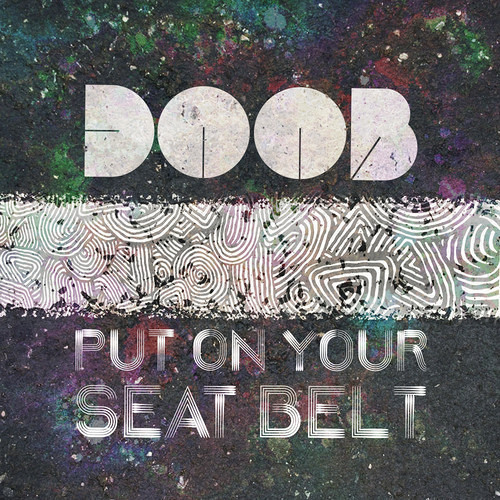 This is my Remix for Put on your Seat Belt (ENJOYY) Link to the Origial mix: https://soundcloud.com/djdoob/seatbelt Letra/lyrics Sit down and take a break, Spend some time on my bed, Throw all that pain away, You only have to free your self, And touch my hand, Let me travel through your sore soul, Girl, put on your seat belt and enjoy the ride Because tonight I'm gonna be your guide, To help you leave your problems far behind, Let me heal your soul. Hold on and take a break Spend some time by the lake, There's nothing left to say, You only have to free your self, And touch my hand, Let me travel through your sore soul. Girl, put on your seat belt and enjoy the flight, Because tonight I'm gonna be your guide, We'll travel faster than the speed of light, Let me heal your soul. There's no traffic on the road so let's get running, I'll take you to my favorite place nearby the sea, My heart is waiting for us just around the corner, Siting like a loner, writing down our chemistry. nice work Brenda love it!